Run your own online e-commerce solution in a fast, simple and economic way with PrestaShop, let us do the difficult part and setup / configure the store for you. 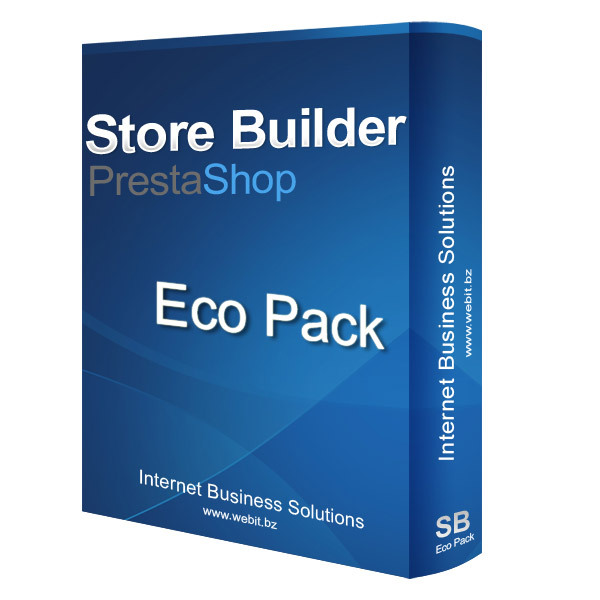 -PrestaShop 1.5.x (other versions on request*). *For extra options or specific request there might be an additional charge, we will provide you with an tailored quote in advance.